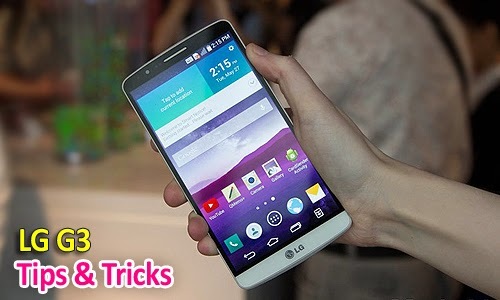 LG New flagship model LG G3 has some magical features . for many of you to enjoy LG's flagship the way it comes out of the box – no rooting and custom roms necessary! 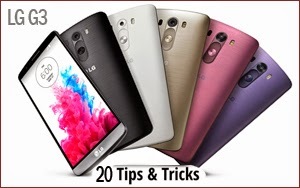 Here, we have provided 20 tips & tricks to help you get to know LG's most powerful smartphone ever like the back of your hand. Click on Next and Previous buttons below the image to view the Tips and Tricks.